A Dynamic QR Code is a QR Code where you change the destination of the URL as often as you wish. A lot of platforms do not offer this capability unless you pay but the good news is, with Azonmobile this service is for FREE. Just to clarify again a static QR Code is a QR with a direct url, or it can also be created with a url shortener like bit.ly which does not offer the option to change the URL causing you problems at a later date. So think carefully when you create your QR Code. If you create a static QR Code and then you send it out on printed materials, and it is incorrect it is beyond repair. With Dynamic you can always change the url and avoid issues or change campaigns on the fly. Create QR Code from Quick Actions or the Dashboard. 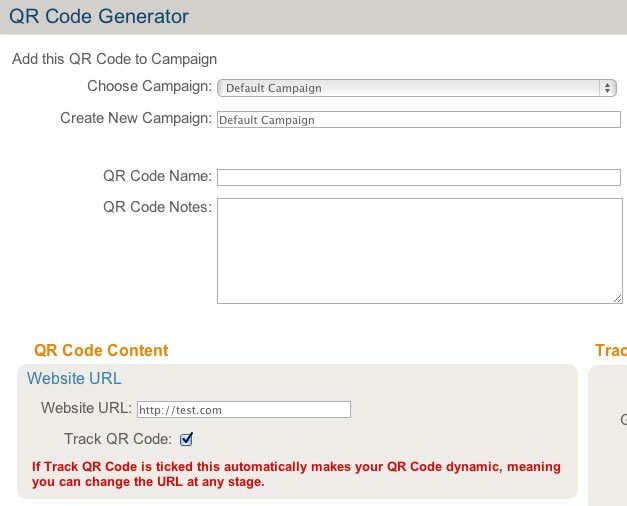 The QR Code is automatically set to save in "Default Campaign" as you can see just above the QR Code content area. 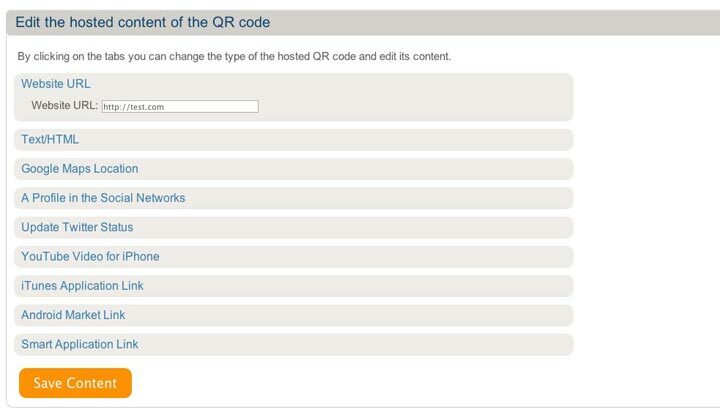 Select website URL and you will see "Track QR Code" is ticked. If you need this to be dynamic leave this ticked. If unticked it will render the QR Code static. Ensure the URL is in this format as well. Now click on generate and you have a dynamic QR Code. Click on QR Codes, identify which QR Code is yours and then click on edit which is the pencil icon under actions. Scroll down the page until you reach "Edit the Hosted Content of the QR Code". Your QR Code is now updated.